The Wombats were born from the indie boom that took hold of the British mainstream in the mid to late noughties. They belong to the same generation as The Fratellis, The Kooks, Razorlight and The Pigeon Detectives who, just like The Wombats, saw their popularity decline towards the end of the decade. Once the public’s appetite for guitar-wielding indie boys waned, swathes of bands that previously topped the charts suddenly found themselves facing an uphill struggle to stay relevant. But The Wombats have done better than most. Having released three well-received albums and having earned themselves a passionate, dedicated fanbase, the Liverpool trio are one of few indie bands to survive the drought. To prove they’re still very much alive and kicking, The Wombats have dropped their latest single, ‘Lemon To A Knife Fight’, taken from their upcoming fourth album Beautiful People Will Ruin Your Life slated for release on February 9th 2018. ‘Lemon To A Knife Fight’ doesn’t stray far from the familiar indie-pop that propelled The Wombats to fame back in 2006. Although the group have said their upcoming album, recorded between LA, Oslo and London, will be a more synth-driven affair than their previous work, there is little sign of that here. Instead, the track is an upbeat guitar outing, boasting a typically catchy chorus that will sit quite nicely alongside the likes of ‘Moving To New York’ and ‘Let’s Dance To Joy Division’. As the title suggests, the track is full of wordy Wombatisms, the group still firmly in favour of creative wordplay, something that has been a staple of their best tunes since their inception. But ‘Lemon To A Knife Fight’ feels more succinct and polished than much of the group’s earliest material. It’s less fraught and urgent, something that might disappoint fans of the band’s rambunctious early style, but the stylish guitar riffs and more compact arrangement suggest a natural progression rather than a deterioration. 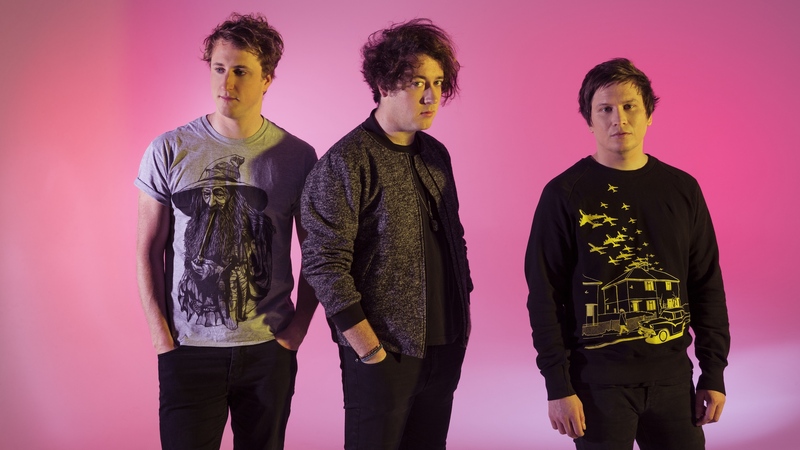 Though by no means a radical rethinking of their sound, on their new track, The Wombats prove there’s definitely still a place for their quirky brand of indie-pop in 2017.